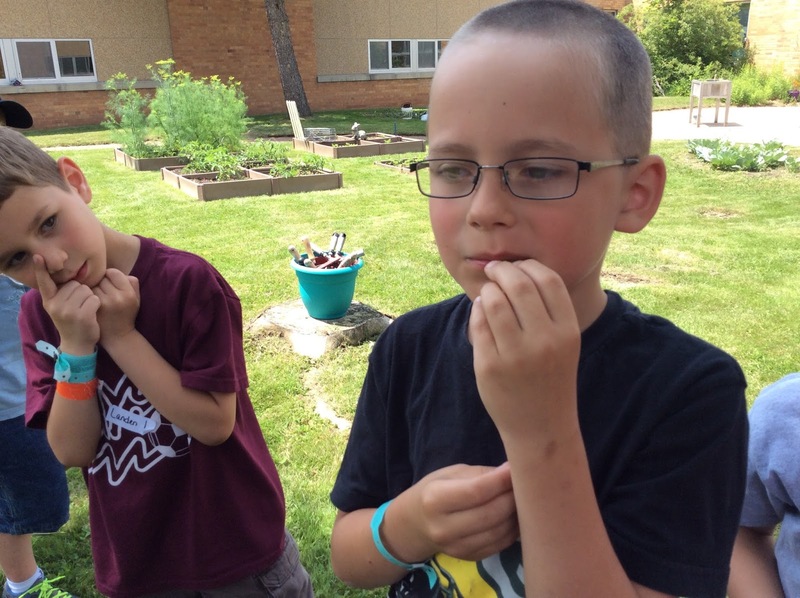 It is pea picking time in the school garden! We first planted our peas the first week of May here in Wisconsin! We love to make our connections in science with reading and social studies! 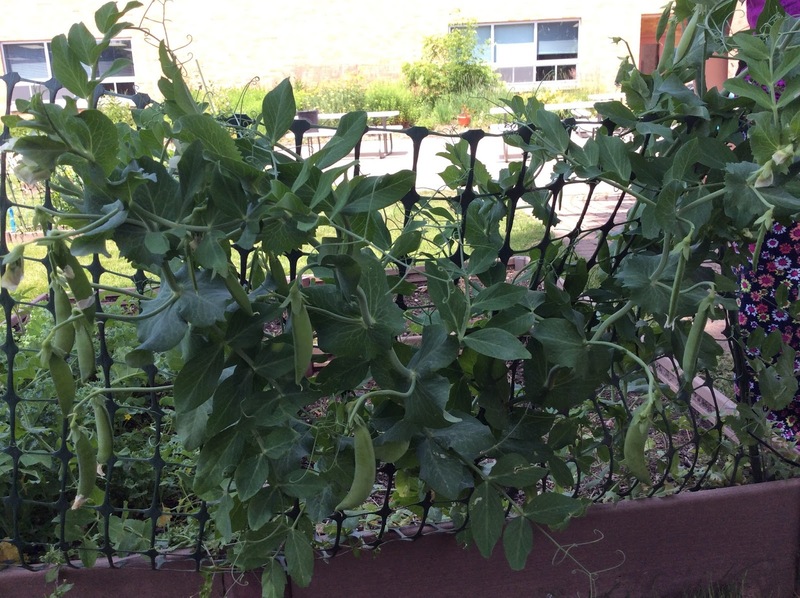 Here at Thomas Jefferson each year, we use the book First Peas to the Table that connects the real life of Thomas Jefferson and his pea competition he had with his neighbors. He usually lost, but what a great way for our kiddos to make connections with history! Although the peas are picked in summer...and our planters don't reap the benefits...our summer learners get to and they are very willing to help honor the winners of our competition! Here is are the winning classes plants...and a picture of a taste tester! Peas in a garden are just like sugar! Pods and all! 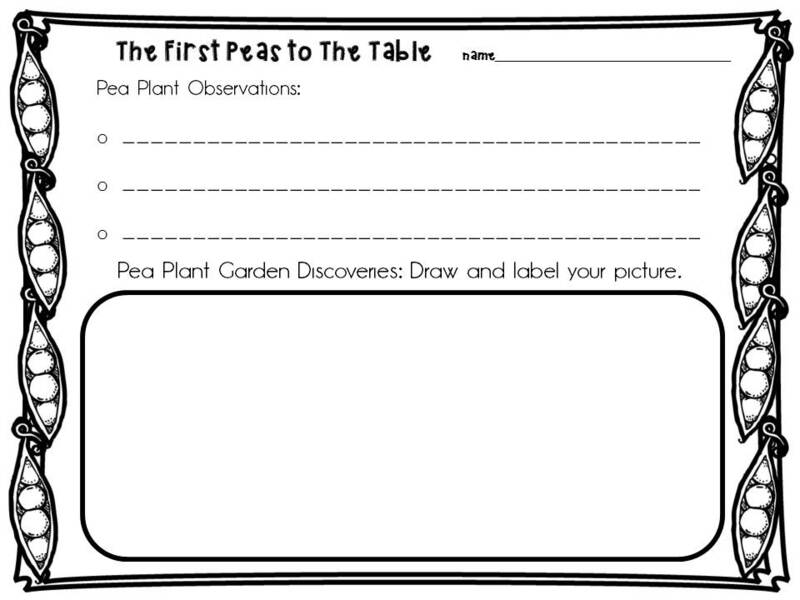 I also included the sheet we use to share our observations with the planters of the peas so they have record of our observations! 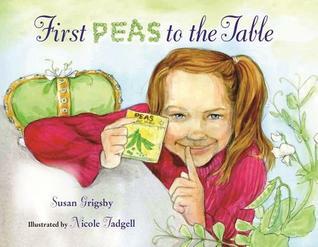 We do a tally of the peas we count before we pick! The winners this year had over 28 peas growing on the plant in one week's time! 28 peas that grew in one week...last week they were babies and flowers! So what do you think of the peas? Sugar? Yes...sugar! First Peas To The Table Freebie!